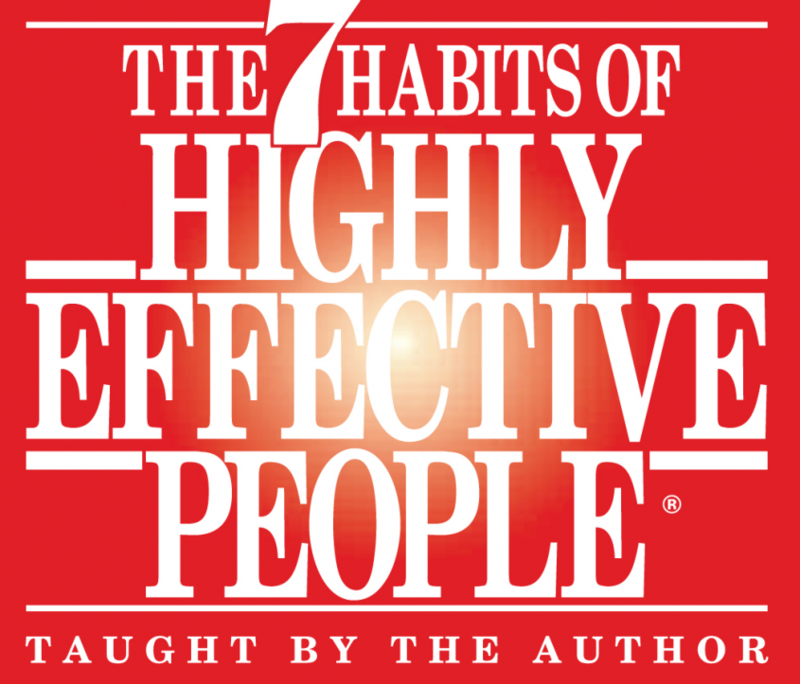 This book covers tips on how to be productive, deal with people and prioritize. Other than these seven habits described below, the author recommends that you live a life centered around defined principles, i.e you should have a life manifesto (not unlike many organisations). Having these principles to guide your decisions makes it much easier to not act on emotion and not get affected by environmental factors. Habit 1-3 covers self mastery and habit 4-6 covers how to work with others. Realise you are the programmer of your own life. This means you have to be proactive. Begin with the end in mind. Have a clear vision of what you want in the future. Put first things first. Emphasizes the differences between urgent and important matters, and how it is important to not get trapped in a loop of just urgent matters. Think Win-Win. This habit is not as straightforward as it seems at first glance. It covers the different kinds of deals that are possible and their respective attitudes and mindsets. This part also emphasizes the importance to have an abundance mindset over scarcity mindset, because in almost all cases you don’t have to make someone fall down before you can climb up. Seek first to understand, then to be understood. Emphasized to really try to understand others perspective. Synergize. Focuses on the extreme benefits of having a team of people that are very diverse and complementary. It also covers the dangers that comes when you surround yourself with people just like you. Sharpen the Saw. Covers the benefits of improving your physical and mental health together with continuous improvements of your skills. Many of the examples in the book contains a lot of useful parenting tips (i.e. how to build trust and listen), but these things can be applicable to all human relations. Overall, a quite good book, although it suffers from the same ‘author is religious’ issues as almost all other books in this genre.